Welcome to the Half Price Pest Control site! Whilst you are enjoying the comforts of your home dozens of other creatures are enjoying it as well day and night. They will eat your food and timbers as well, let alone make cosy nests to hide in. 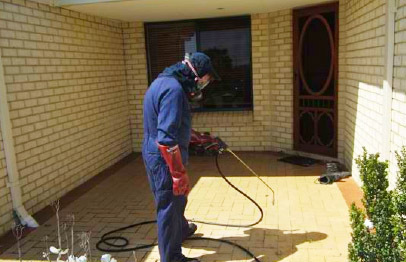 Half Price Pest Control will help you to combat these creatures with speed, efficiency and at a cost that is the lowest in the business. 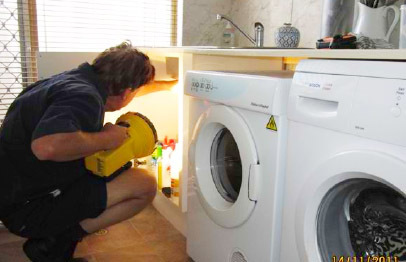 We arrive on time and do all we can to provide you with a reliable and friendly service second to none. 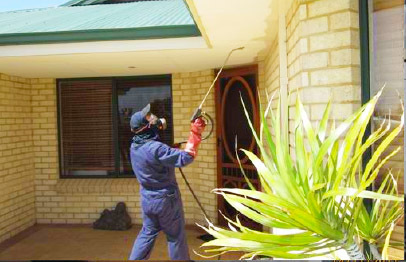 We are a widely used and respected Pest Control Perth business.